If there’s anything we’re completely obsessed with it’s extremely functional products like Aer’s Travel Pack 2. 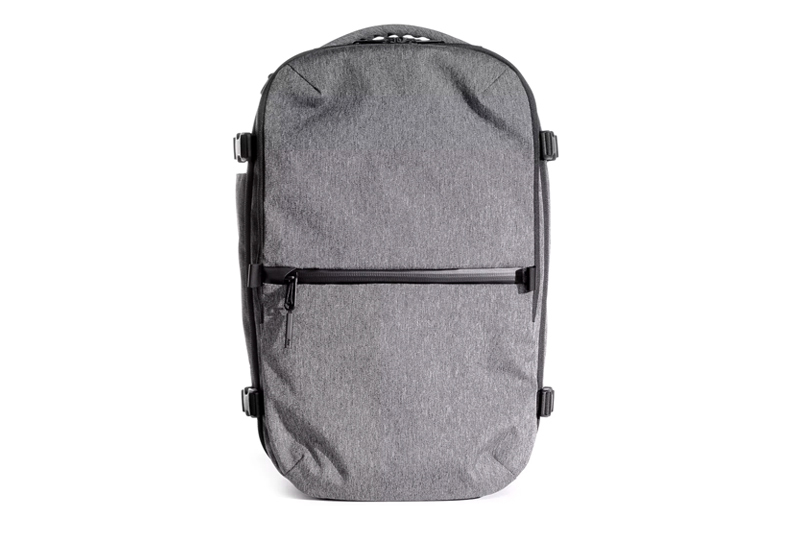 The ultimate travel companion, this pack makes all other carry-on options look useless. The bag begins with a 1680D Cordura ballistic nylon exterior that’s practically indestructible. Aer has really thought of everything when it comes to this bag. The main compartment opens up flat for easy packing with other pockets for your shoes/dirty laundry, laptop, small valuables and an organizer on the inside. Get a closer look at the Travel Pack 2 by heading here.